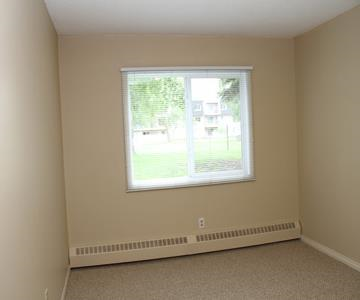 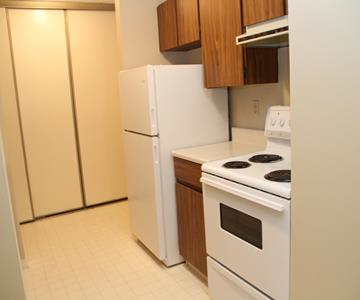 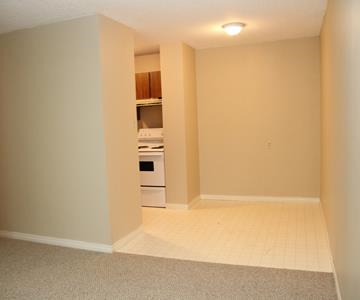 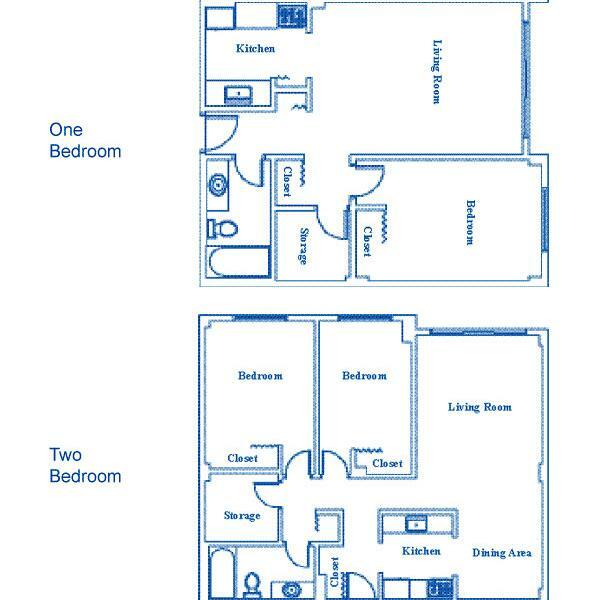 Suites include a fridge, stove, window coverings, large bathrooms, balconies or patios, and an ensuite storage room. 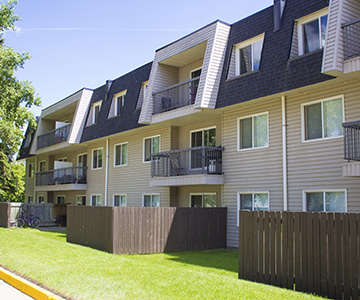 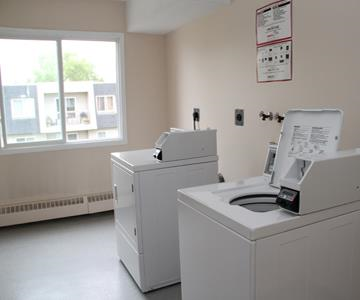 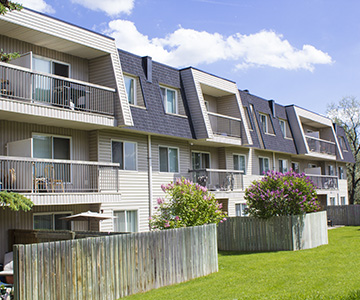 Riverbend Village Apartments are well maintained adult and family buildings offering laundry facilities on every floor and a courtyard. 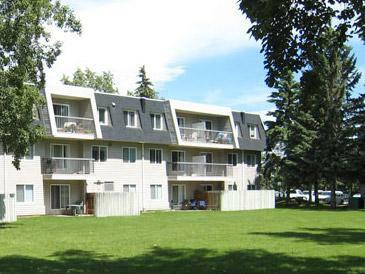 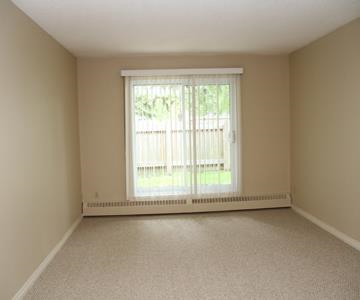 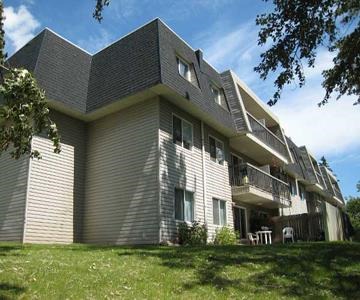 The building is located close to bus routes, shopping, Taylor Drive, bike trails, within walking distance of Downtown, Bower Ponds and all amenities. 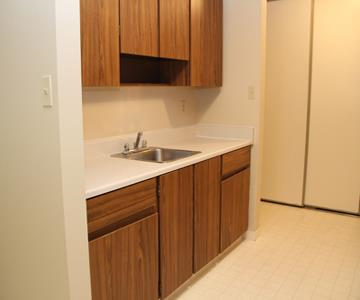 Heat, water and one parking stall are included in the rent.